Birchington Vale Holiday Park in Birchington, Kent. Birchington Vale is close to the village of Birchington, alongside four picturesque sandy bays, all easily accessed and providing great watersport opportunities for sailing and windsurfing. Foxhunter Park in Ramsgate, Kent. 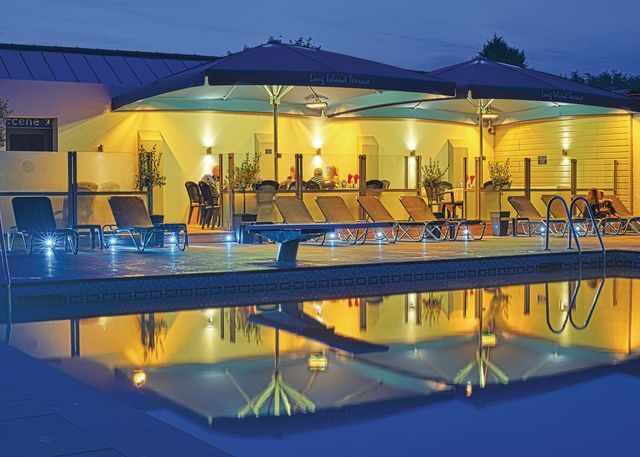 Close to Ramsgate and only a short drive from Kent's golden sandy beaches, this superbly located and beautifully developed park boasts gorgeous gardens, a waterfall pool, sumptuous clubhouse and great family facilities. 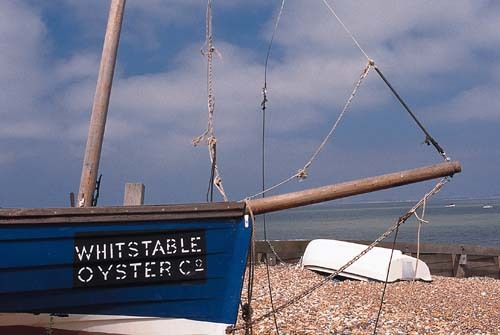 Ideal for exploring the many delights of glorious coastal Kent. 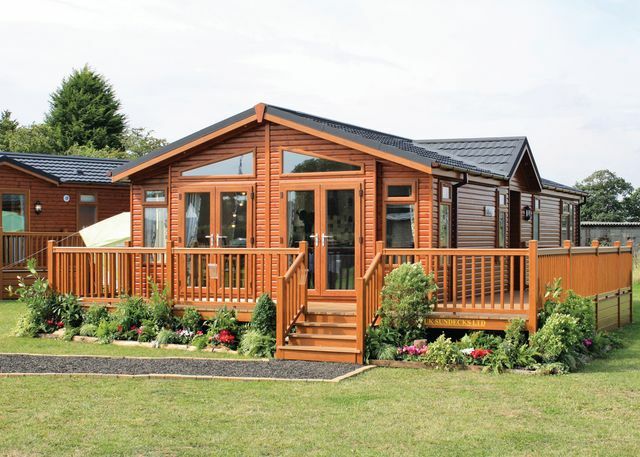 New Beach Holiday Park in Dymchurch, Kent. Oh I do like to be beside the seaside! Well you cant get much closer to the sea than at New Beach, just over the road from the Kent coast between Dymchurch and Hythe. You wont be short of things to do, thats for sure. Kids love it! New Beach in Dymchurch, Kent. New Beach is one of the finest places in the south east for a family holiday. There's so much to do around and about you'll have difficulty deciding where to go next. Seaview Holiday Park in Whitstable, Kent. The parks facilities are centred around the main entertainment venue. With so many places to visit, you will probably want to spend most days touring the garden of England. 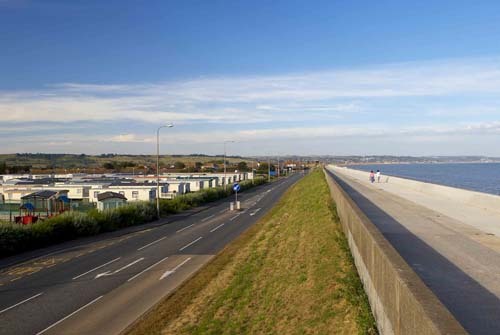 Famous castles, fishing ports, cathedral cities and dramatic coastal scenery are all within a short drive from Seaview. 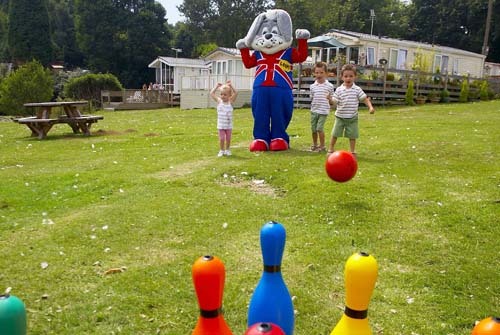 Marlie Farm Holiday Park in New Romney, Kent. Actually its more of a driver plus 3-wood as Littlestone Golf Club is situated between Marlie Farm and the nearest beach. 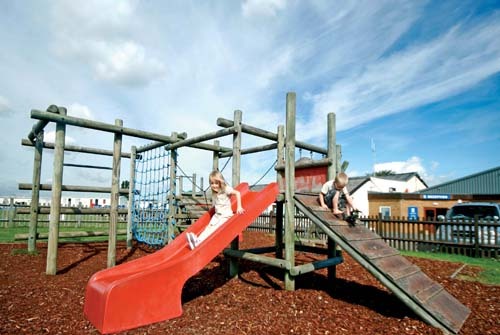 At Park holidays UK, we often ask team members what their favourite parks are and Marlie Farm always seems to be in the top 3! Thats high praise indeed with 24 other parks to choose from. The superb entertainment venue room has a separate bar and restaurant so you can dance or dine in perfect surroundings whatever you choose. 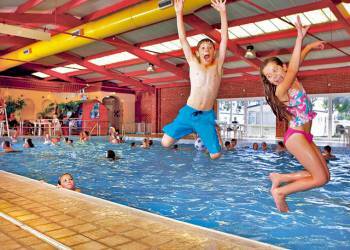 The small indoor pool is nice for a dip after a day out and theres a safe adventure play area for the younger holiday guests. Marlie Farm is a great place for nature lovers. Adjacent to the park is a site of special scientific interest and Marlie is home to a large colony of rabbits, plus one of our very own Loopy! Come and see us at Marlie Farm soon but dont forget the carrots! 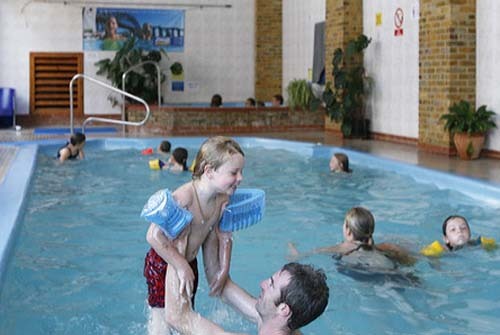 Harts Holiday Park in Isle Of Sheppey, Kent. 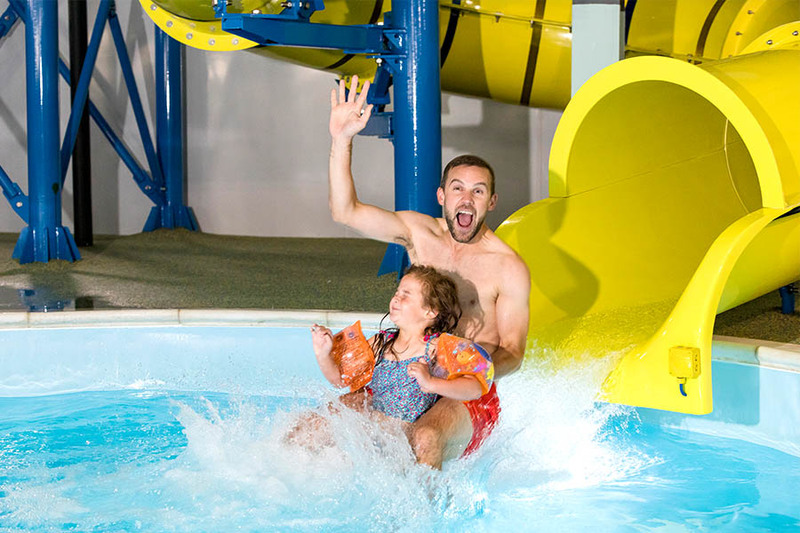 Harts is the perfect Park; a fantastic entertainment venue and great leisure facilities including a small indoor pool, paddling pool and spa bath with sauna. Alberta Holiday Park in Whitstable, Kent. Situated in Seasalter near Whitstable and almost right on the beach youll feel like youre on holiday the moment you arrive. The Hop Pocket in Maidstone, Kent. The Hop Pocket sits directly screened from the farm house and boasts views out across the river at the bottom of the garden and undulating landscape beyond. 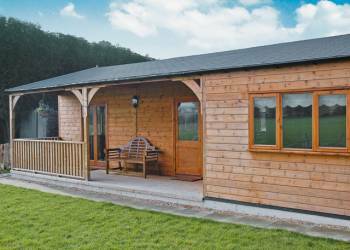 The lodge is within the farmyard behind the barn which has sheep throughout the year. The village of Sutton Valence is only a couple of miles and has a choice of 4 village pubs (3 serving food) a church shops and post office. Golfers will be spoilt for choice with three golf courses within 3 miles and world famous fishing is over a mile away. The area is teeming with places to explore whether on foot by train bus or car. Sissinghurst Castle Leeds Castle and all the attractions of Maidstone are within 5 miles. A little further afield are the beaches at Camber Sands and Rye. Staplehurst is close by with a mainline service direct to Charing Cross.